View Driving quality through servant leadership and critical thinking on Notist. 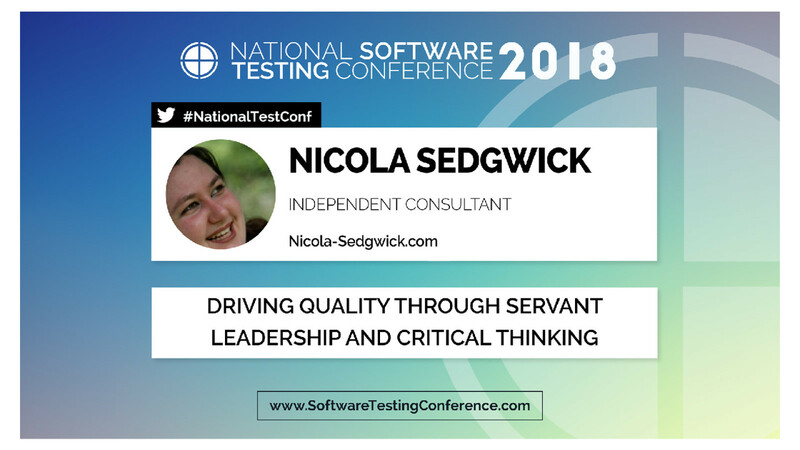 The role of testers in the software development world is changing. Testers are being embedded into teams, getting more involved with code, being involved earlier in the idea generation process and diving ever deeper into cross-functional teams. It is inevitable, therefore, that the role of test management is likewise changing. With an increase of AI, Blockchain and IoT technologies the traditional approach of resource allocation, coverage matrices and test run metrics simply aren’t enough. Learning to work as a servant leader within the team offering expert knowledge or useful connections to remove blockers to quality in the same way scrum masters remove blockers to story completion.